"An interesting trip to a rice padi farm and fruit (salak) farm gave great insight into the challenges faced by Indonesian farmers, which are not unlike those now being faced by UK farmers in temperate climates." 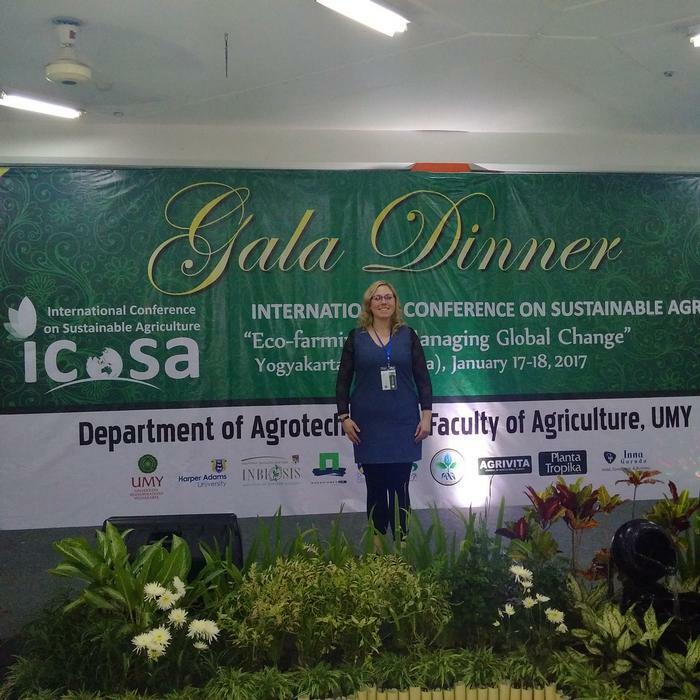 Earlier this year, four members of Harper Adams University staff travelled to Indonesia to present at the International Conference of Sustainable Agriculture (ICoSA), as well as building on networks. Dr Simon Jeffery and I are both part of the Soil and Water Management Centre (SWMC) at Harper Adams. We both visited Indonesia to address a conference on sustainable agriculture in Yogyakarta and to network with interested universities across the island of Java. 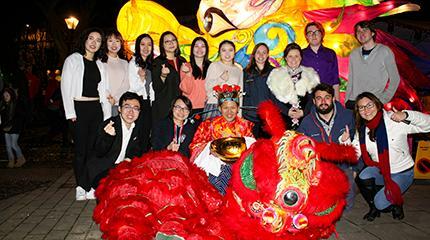 We were accompanied by Professor Mike Theodorou and Dr Trisha Toop for the first week. 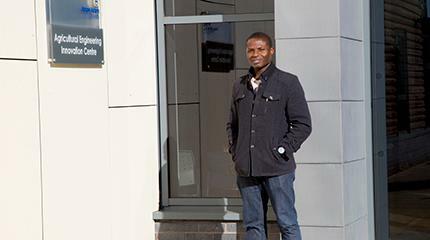 They were representing the Agricultural Centre for Sustainable Energy Systems (ACSES), so we could discuss and represent a broad range of research interests from the university. ICoSA was well attended with over 200 delegates registered. One of the key note speakers was Professor Theodorou who introduced the largely undiscovered gut flora in ruminant animals and how these are actually anaerobic as opposed aerobic as originally believed. Details such as the fate of the bolus (the ball of grass in a cow’s mouth) indicated how much science there is left to discover even in this very specialist area. The conference held a number of parallel sessions, including one where I presented a paper published in 2015 discussing the lag in response to changes in agricultural practice. 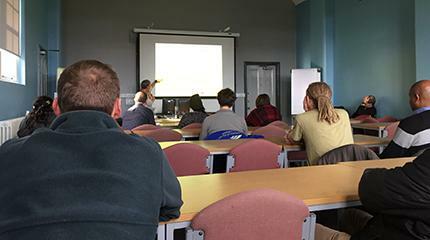 Dr Jeffery focused on biochar and the optimistic science around its use and Trisha shared her thoughts on anaerobic digestion and the optimisation of the system in an agricultural context. The following day, an interesting trip to a rice padi farm and fruit (salak) farm gave great insight into the challenges faced by Indonesian farmers, which are not unlike those now being faced by UK farmers in temperate climates. Agricultural intensification has led to the removal of large swathes of forest with the expected increases in soil erosion and deteriorating water quality observed. Control of pests and diseases also play a large part in the management of these systems which, on occasion, include biological means such as culturing fish in rice padi fields. The fish are fed and, therefore, produce mineral N for the plants to use while also feeding on pests such as grasshoppers that afflict the rice growing. The farmers found it difficult to identify any drawbacks to their agricultural system but questions could still be posed about the effect on the water quality and wider environment, including the production of greenhouse gases. Salak fruit, or snake skin fruit, has an acquired taste but surprisingly varies greatly between varieties. It seems extremely popular in Java with stalls selling the fruit on every street corner making a welcome snack. It is largely grown in areas where rice cannot, i.e. sloping land without a direct access to water. Estimates of establishment of a fruit-producing crop ranged from two years to 25 years; indicating the language barriers that exist when attempting to connect with tropical agriculturalists. The field day was rounded off by a tour of Borodour Buddhist temple. It provided outstanding views of Mercapi volcano and the wider lands. 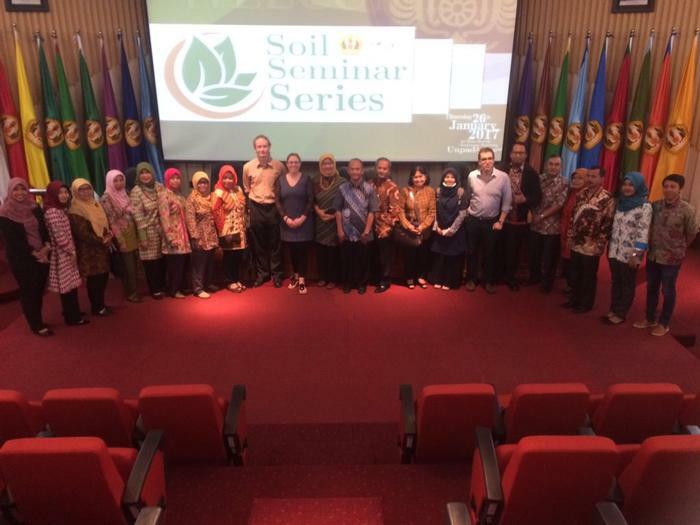 Simon and I continued the networking tour with visits to two universities in Yogya, Muhammadiyah University of Malang, University of Brawijaya, and Padjadjaran University. At each we met with faculty members and presented to the students about studying at Harper Adams at Masters and PhD level. 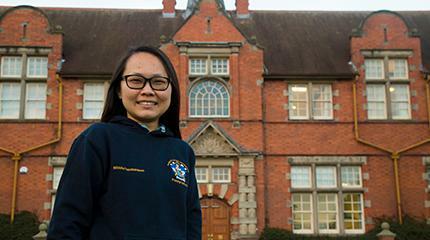 We hope that with a scholarship available to Indonesian students, we may welcome a number of them in September.